When Twitter started it had so much promise to change the way we communicate. But now it has been ruined by the amount of garbage and hate we have to wade through. It’s like that polluted beach that all the swimmers have to use at the Olympics, in more than one way. Both are examples of the possibility of new tech changing everything, but now are full of literal and figurative sewage. While hashtags were actually one of the most exciting parts of Twitter when it was first announced, they have also fed into the rise of the spam problem. And it continues to go unchecked by the platform, because even less-than-reputable growth is still growth. Instead of throwing a wide net to catch only a few people, spammers can key in on terms to manipulate anything they want. 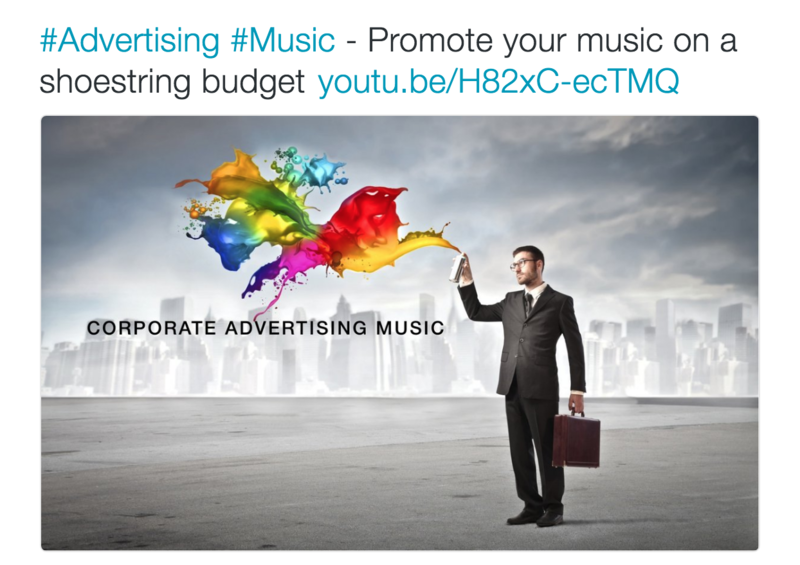 It could be as simple as sharing or favoriting anything with the #Marketing hashtag. Or they could use hashtags to target people who are looking for guidance and push them towards harmful sites. The infographic below highlights what I discovered from my research. See this <a href="https://venngage.com/blog/hashtags-are-worthless/">infographic on Venngage</a>. Either way, spamming hashtags is one thing that I hate most about the internet. And as a former tech journalist that focused on startups and innovation, I dealt with this on a sometimes hourly basis. But after being driven to the point of closing my account it piqued my interest to find how much spam and bots that some hashtags attract, especially related to marketing and tech. Because if I can learn how to avoid this social media mistake and thrive on Twitter, you can too. Now, I am aware that hashtags are insanely powerful when it comes to promoting events, facilitating live chats and publicizing social movements. On the other hand, for businesses, they are more trouble than they are worth. And honestly, at this point, they look unprofessional. Also, just as a teaser, we found that the those exploiting hashtags drive BILLIONS of false notifications per month. And that is on the low end of the estimate. Finding the hashtags was the easy part; we still had to categorize more tweets than I have ever seen in my life. To start, we gave each of the accounts a designation based on the number of accounts they followed and the number of accounts who followed them. To bump up their numbers, bots and the less savory users of Twitter will follow massive amounts of people, hoping to get a few followers in return. So the first test we used to spot potential spam accounts was to see if their following count largely outnumbered their follower count. The second test to confirm or deny whether an account was a spam account was to count the number of tweets they liked and the number of tweets they shared. With many of the spam accounts that number was either exactly the same or off by only a handful. That gave us confirmation that these accounts were using bots or auto favorite/RT tools to look like they are a real account. Another final check was to look at the age of these accounts, with a lot of the questionable ones being less than a six months old and the real ones being more than 2 years old. Questionable: Either Follower/Following is very high or their sharing/liking habits are odd. Real: Following, sharing and liking habits are that seem organic or like a real person would behave. 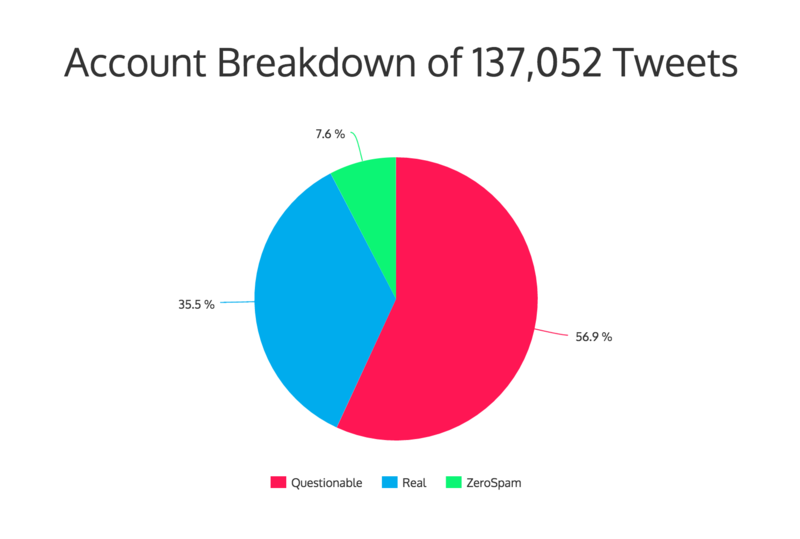 ZeroSpam: Following no one else but has shared upwards of 1k tweets a month, otherwise known as ReTweet Farms. 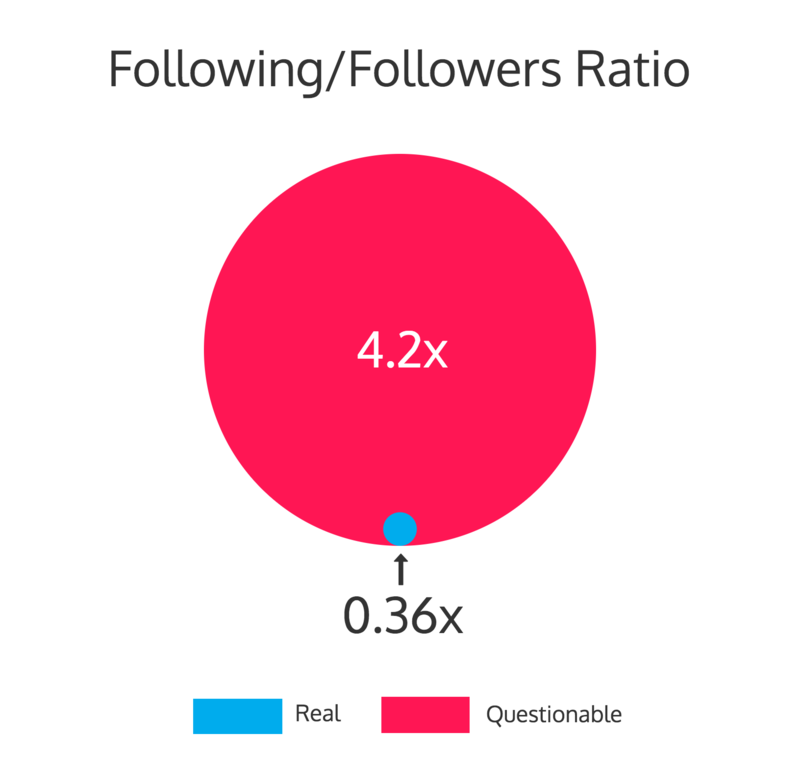 One of the biggest things that stood out while classifying these accounts was that the Questionable ones followed 4.2x more accounts than were following them. This confirmed that we had classified them correctly. In contrast, the Real ones followed just 0.36x more accounts than were following them, which seems like a reasonable count. I mean, mine is closer to 0.5x but I also am a sucker for following design and visual accounts. Also, you can see my tweets to like ratio is not close at all. The absolute worst thing we found from this study was the prevalence of the ZeroSpam accounts. We may not be able to say for sure that some of the other accounts are just pushing out fake or misleading content, but we can with those. Like I said above, the ZeroSpam accounts are following not a single person but tweeting and liking upwards of 5k times in a span of less than a half a year. And they usually have less than 10 followers. To compare, I have only tweeted 13.2k times in almost five years, and I was a tech journalists sharing news for a large part of that. For example, the garbage below was shared over 2k times in seven days from accounts that were following ZERO people. Like every account that shared this was following no one…and had less than five followers. I believe someone who has never used Twitter could see that something is up. And there are more tweets like it across the different hashtags, but #Marketing and #Advertising seems to be hit the worst. And this told the same exact story, with 2.1k shares over a seven day period from the army of Zero Spam accounts. Take the following tweet, for example. This account was able to spread their tweets 17,821 times in the past 24 hours. And like we stated above, it was shared by bogus accounts, with only five out of the 17k accounts having more than 10 followers and following more than ZERO accounts. Oh, and that first tweet we showed was shared 3k times in a day. If we were able to find this with a simple tool, why is Twitter not doing anything about it? Because like I said earlier, growth from fake accounts or bots is still growth in their eyes. But these fake accounts hurt legitimate users the most, especially those trying to grow a solid following. Bots or fake accounts also cause legitimate users to believe their efforts are reaching more people and having a bigger impact than they truly are! The ability to influence the decision-making process of a marketing team is the most dangerous part of bots for a small business or brand. Bots and spammers can use their powers of mass disruption to cause businesses to make moves with bad or incomplete data. That influence can waste both time and money in spectacular ways. Especially if people see that tweets with hashtags revise more shares or likes, they will use them more. And a dangerous cycle will follow. We are going to use the crap connoisseurs at Lofty Follows for this example because it is so obvious to follow. So we used our great Google Script to pull about 11k tweets over three days that shared or mentioned the @LoftyFollows. Again, these many thousands of accounts were following ZERO accounts and averaged an earth-shattering 2.5 followers, which are probably other bots. What really hit us where we live is that those accounts averaged 5986 likes and 6126 tweets from 1750 accounts, or 10.5M false likes and 10.8M false tweets and retweets across those accounts. And this is just from one small sample of the many millions of accounts just like them. Oh, and not one of those accounts dated back before December 2015. So, since they were created, not even a year ago, these 1750 accounts have spurred about 50k false likes and 52k false retweets…a day. To take it a bit further, we found a rough estimate of total daily false notifications, using Twitter’s own extremely low estimate that 5% of the 300M+ monthly users are spam. This leaves 15M monthly spam users to push out about 1k of monthly spam likes/retweets with a low estimate of 14.95B false notifications per month. This is ridiculous. Not only for a casual user, but for a business that relies on accurate analytics. 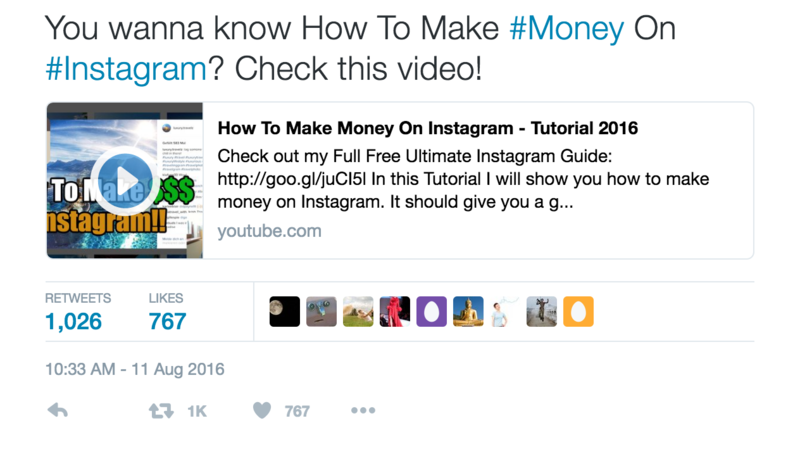 It honestly renders all that money and time that is spent on social media tracking worthless. Plus, business owners still think that their Twitter marketing is doing better than ever! Which, not to sound conspiratorial, could be why Twitter as a company is allowing this to continue. 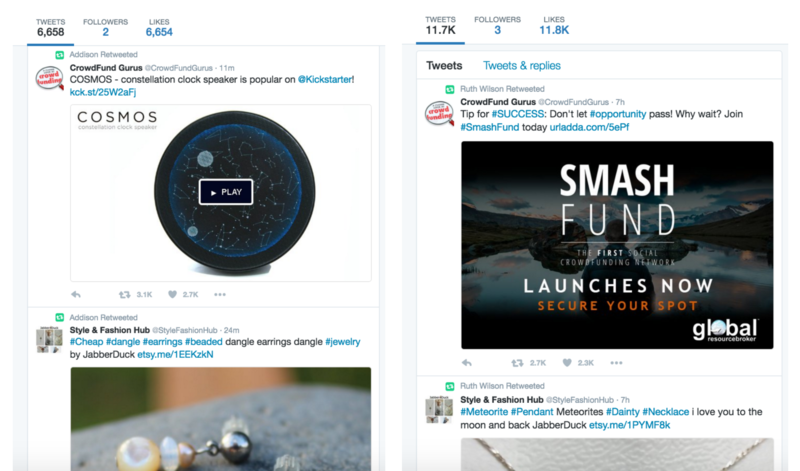 It props up the idea that Twitter is great for small businesses or bloggers looking to grow their audience. Now I know Twitter is essential for some users like journalists and legitimate accounts, but it is almost useless for businesses anymore. Like I keep reiterating, we are spotting bots and spammers with the equivalent of pen and paper, when Twitter has millions to spend on fighting them, which would improve the overall user experience. But that would be too difficult. Here is another example of garbage posing as a legitimate account and filling your analytics with false numbers. 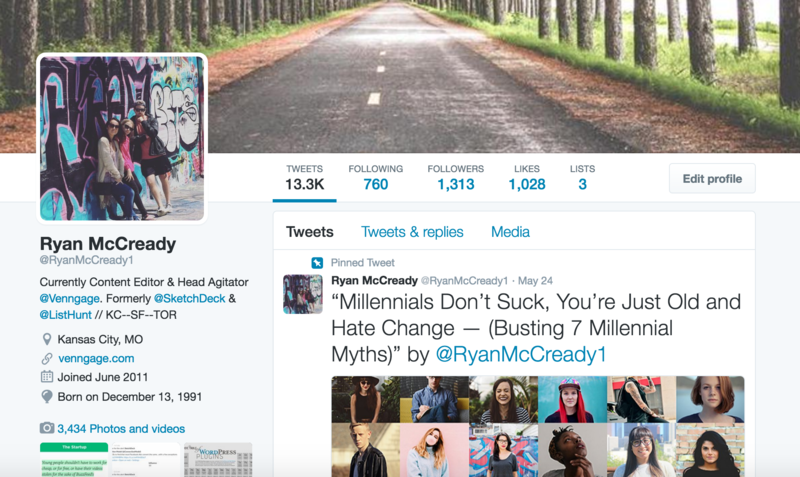 This time, we are featuring this very real-looking account. Let’s call him Mr. Internet. 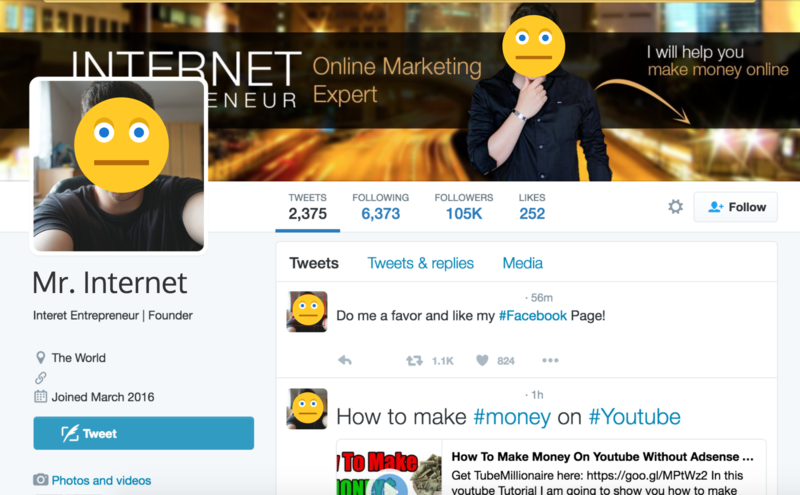 Mr. Internet claims to help you make money on YouTube, which should be your first warning sign about taking him seriously. Also, he spelled “internet” incorrectly. Oh and if you follow the links to his YouTube videos, his original account was suspended by Twitter. So they got one, insert sarcastic golf clap here. Then how does this schmuck get thousands of likes and retweets? Our best friends, the trusty bots. Just like with our previous example the around 7000 tweets that mentioned Mr. Internet from 460 accounts averaged 2.3 followers and followed no one. The troubling thing is that those accounts averaged almost 6k likes and 6k retweets over a similar seven-month span. Leading to more than 5.5M in total false notifications over a very short time period. 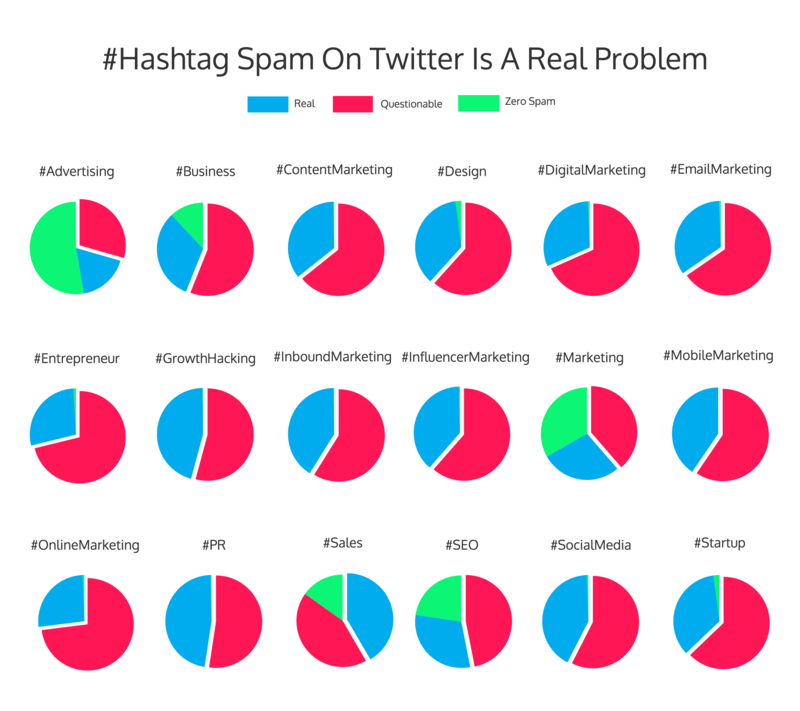 Finally, we looked at the breakdown of accounts that fit Zero Spam designation from our original hashtag study. There were 2872 accounts, with the majority being less than eight months old. Those accounts averaged 6691 likes and 17025 shares/retweets over than time period. 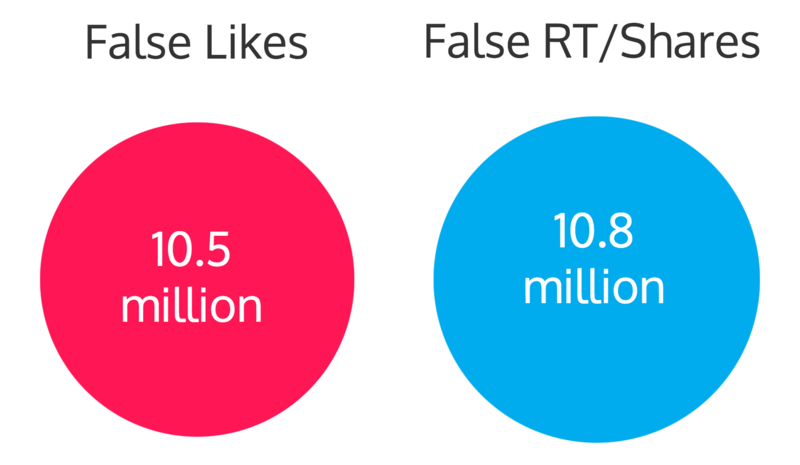 And those fake accounts totaled 19.22M false likes and 48.9M shares…in less than a year. Come on, Twitter, you can do better. Now that we have shown you how my once favorite site has been overrun with garbage, here are some tips on what to do next. Seriously. Unless you have the budget and time to properly craft a Twitter strategy, or your customers specifically use Twitter to get their content or news. There are millions of other people creating noise that you need to cut through to even have the chance of being seen. And unless you want to spend some coin, you will be disappointed. Instead of using Twitter, go find another social media channel or ditch them all together. Many people use a one-size-fits-all approach to social media marketing and believe they need to be on every single one. Find the one that fits your brand or audience and focus on building that following. It is much better to be remarkable on one channel than average on many. 2. Don’t take the easy way out. If you are going to try to use Twitter to grow your business or brand, make sure you will see it through. So many people believe that social media success can be achieved in a few days or weeks, but that’s not the case. While I was running my own site, I spent almost more than an hour each night setting up tweets for the next day. It was a daily grind to get a real following and drive real visitors back to our content. And every single one of those tweets was crafted by my very own hands. No bots and no shortcuts used. Because most of the shortcuts you find will do more harm than good. I think the first two parts of this article showed the dangers of blindly using hashtags. 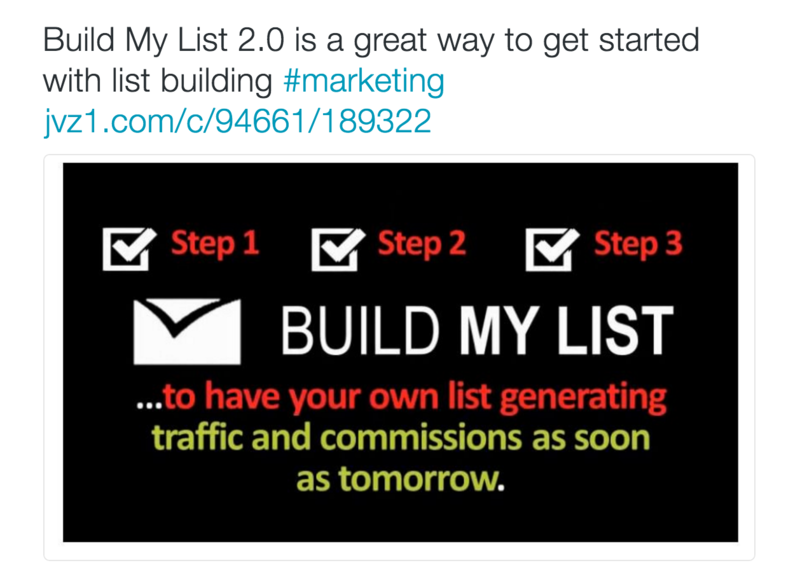 It is like putting out a welcome mat for bots to follow and interact with your content. Also it can drive false signals, that cause misinformed marketing decisions. As in 14.95 billion false signals from notifications per month. And unless you stop using them it will just cause a cycle of disappointment and questions on why your Twitter strategy is not working. 4. Chase engagement, not vanity metrics. A few months ago I wrote an entire case study on why you should chase engagement instead of notifications. It was a massive write up and I will save you the trouble of reading it with a quick summary. Basically, it stresses doing things that cause your customers to comment, engage in a conversation or visit your site. Get over the obsession of having 100k followers or receiving 100 likes. 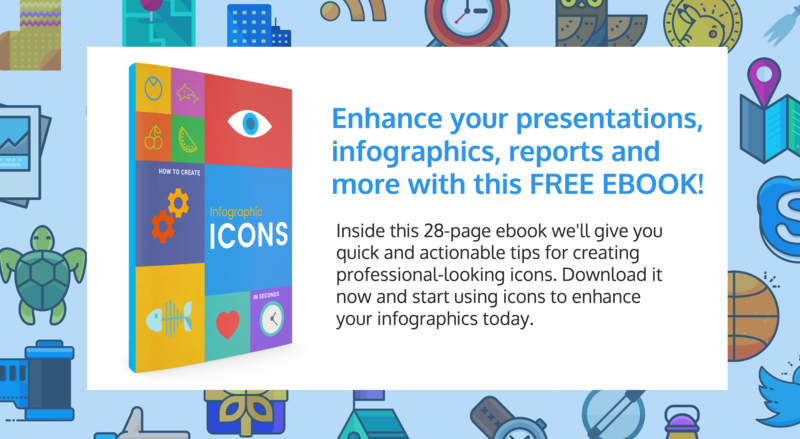 Those vanity metrics do not matter unless they are driving real conversions. Avoid making decisions based on what content received the most favorites or retweets and instead, do things that leads to real engagement. 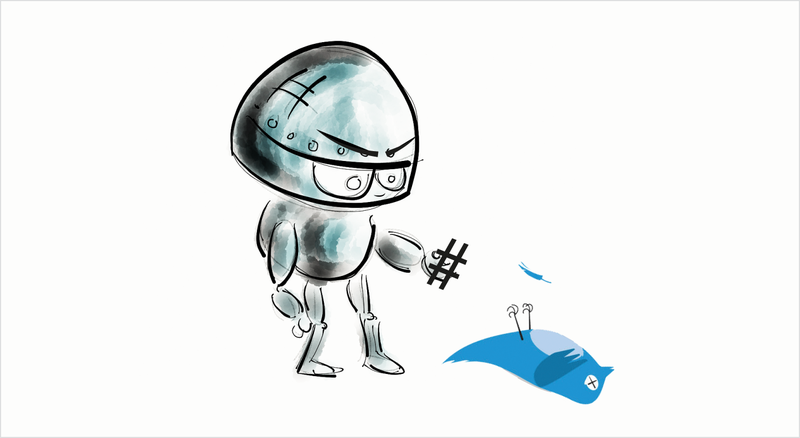 As you saw above, hashtags can be manipulated, and Twitter is doing nothing to stop it. So you must stop it now or no one will. Stop using hashtags on all of your tweets just for the heck of it and that tiny moment of joy when a notification pops up (sorry to burst your bubble but there is a good chance that was caused by a bot). Instead, use Twitter to really engage with your following on a personal level. Start a conversation that leads to a connection, not just a notification.